Need more space but don’t want to move? Consider a house extension. Like a renovation or new home project, you need to plan your home extension to get it right. There are lots of things that you must consider like the design, plans, logistics, costs, and legalities. It’s common for homeowners to slip up on the most important things. You need the service of an architect or building designer for this type of project. Ask the people you know for recommendations. When looking for firms online, check their portfolio. Choose the one that does a style that you like. Read the reviews that their previous clients left as well. Check Superdraft’s Gold Coast residential architects. Some people want their home extension to complement the original building. Others want it to stand out. At the end of the day, the design of your ‘new’ home depends on what you want and how you want your home to look like from the outside. The challenge is to not design an eyesore. Source matching building materials or ones that contrast each other nicely. Your architect or building designer should help you with this. The best home extension projects offer a seamless transition from the old structure to the new one. To make way for the extension, some homeowners need to knock down several walls of the original structure. Then, they rebuild, following the architectural drawings. Tip: During the planning stage, furnish your architect or building designer with a copy of your original house plans. These documents always help them understand the original structure. When they do, they devise a faster and more affordable way to extend your house. A lot of architects and building designers employ passive home principles in their work. They design passive and thermally-efficient extensions too. But, that isn’t enough to reduce the costs of running your home. You need to improve the energy efficiency of the main house as well. When you extend your house, you may need to upgrade your artificial heating and cooling systems. Your current one may not be able to cope, especially if it’s old. Replace it with newer and more energy-efficient models. The building codes vary in every city or state. What’s permitted somewhere may not be prohibited in your locality. So, before you embark on this project, make sure that your house extension design follows the local building codes. Tip: Hire a local architect or building designer who is familiar with the codes and the council approval process. Their skills save you time and money. 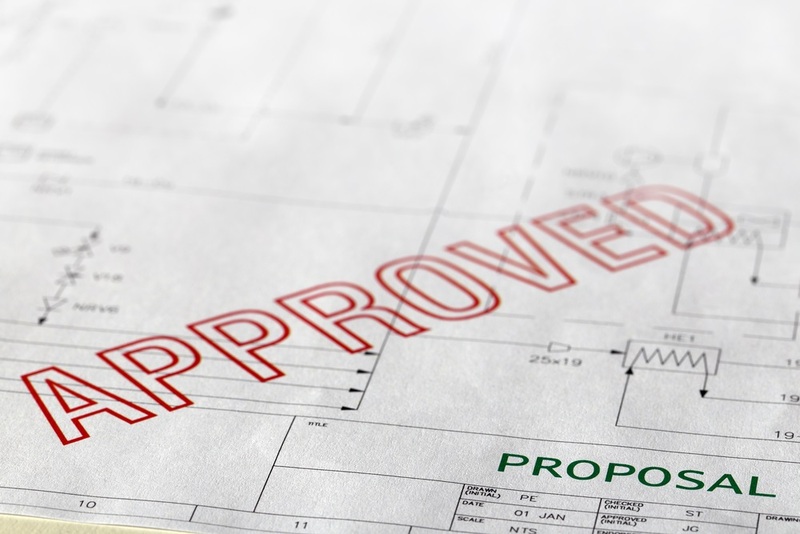 Before any construction, you must acquire a building approval. Prepare all the documents required, get all the professionals involved, then submit it to the building certifier. Progress is usually slower when you and your family live on site. In some cases, homeowners who stay on site delay the builder’s work. If you want your home extension project to finish sooner, give the builders room to do their work. Look for temporary accommodation for you and your family. Rent an apartment (short-term), book a hotel, or stay in with your family or friends. When you move out, the mess won’t totally ruin your and your family’s daily routines. There are changes, but at least there are no dust and dirt around to annoy you. Of course, check on the builders from time to time. Visit the site and see the developments of the project. Ensure that there are no delays that will extend the project’s timeline. When there is limited access to the construction site, your design options are limited as well. Construction methods which require huge machines and equipment are impossible too. You don’t want to block the street unless you got a permit from the city government. 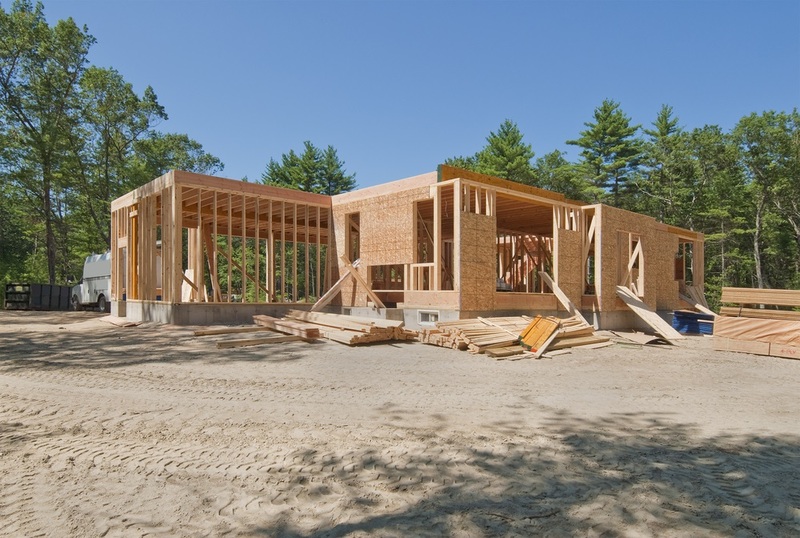 Yes, you must get an insurance policy for your home while it’s under construction. Your insurance prepares you for the unexpected, like property damage and third-party injury. In some cases, the builders tell you that their work is insured. Always check these claims in their documents; there are cases when the builder company will require you to prove fault in the event of a claim. These cause lengthy legal battles. Some don’t cover damages caused by natural disasters like fire, flood, and storm as well. At the end of the day, it’s best to get your own insurance policy, where you are completely insured. You need an A-rated insurer to cover the work until the project is complete. Contact your existing insurance provider and see if they can help you with this. This is a must, especially for those extending their homes to build a new kitchen, bathroom, bedroom, or living area. During the construction stage, you need the services of a plumber and an electrician. Call them early to schedule your appointment and to ask for a quote. The same applies to new kitchen appliances. Buy the appliances in advance, get their measurements, then ask the store if they can deliver your appliances to you on a specific date (when construction is nearly complete). Use those measurements in your kitchen’s plans to make sure that the appliances fit in perfectly. The main sewer lines are property of the government. 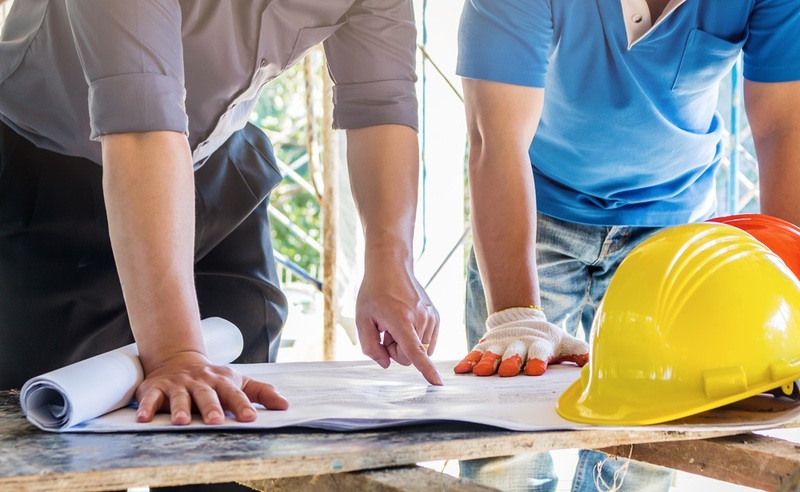 If your home extension is over or in the are of the sewer, then you are building near or over their assets and you need to abide by their rules and regulations. This is tricky and sometimes costly. It’s best to your council and ask for advice. You are the best person to manage your project. Nobody knows your home better than you. Managing a construction project requires a long thread of patience, organisation, critical problem solving, and smart decision-making skills. If you have what it takes, then take on the role. But, if you’re not that confident with your managerial skills, and you’re a little preoccupied with your work and your family duties, hire a project manager. Then, work alongside him/her. They make the job easier. There are trees protected by the laws in Australia. Protected or not, all trees are important so try your best to build around them. Better if you can build your extension without cutting any tree. Trees in your property are lovely. They provide shade, which keeps us cool during the hot summer months. Let’s not take them for granted. There are cases when homeowners want to build upper floors — above an old structure. That’s appealing, but in reality, the old structure may not be able to support the load. If you really want to extend upwards, prepare for some heavy construction. You might need to strengthen the foundation and the house frames. In some cases, the designer advice the homeowner to demolish the old house and rebuild because it’s more cost-efficient. Your neighbours can’t stop you from extending your home. However, as common courtesy, you must talk to them about your upcoming plans. Share the construction timeline — they need to know when the noises will start and end. A good relationship with your neighbour is good for your home extension project. Who knows, they might even let you store some of your things in their property for a short period of time. The kind and amount of glazing you want affect the privacy of your home. Yes, glass looks good, but you don’t want to expose yourself to passersby and your neighbours all the time. Install window privacy films on your windows. These stick-on films block their view but don’t block yours. This is must in all home improvement and construction projects. A contingency budget aims to cover all unexpected costs. It may fund the extra expenses incurred the main house (e.g. fixing the insulation). 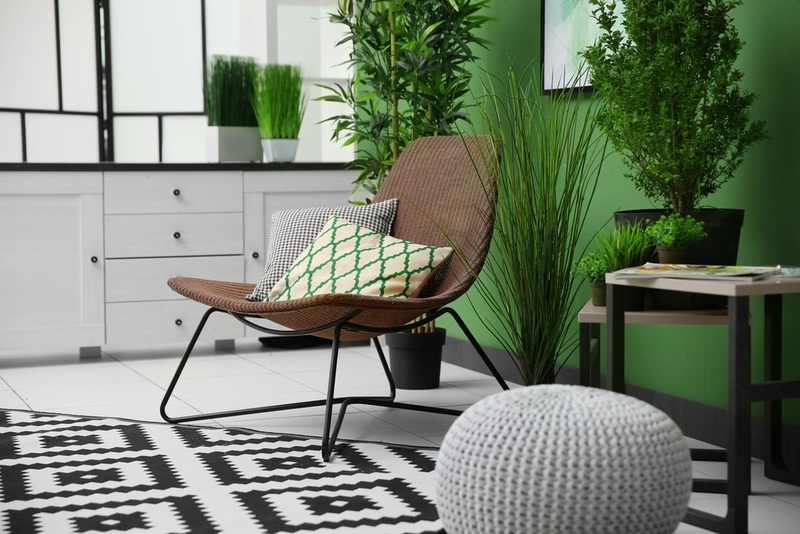 Some homeowners only see the number of square metres they add to their existing home. They forget to look from inside the house. Truth is, bigger extensions aren’t always good. If the extension is too big, you are at risk of wasting space in the future. Build what you need. A home extension in the right size is enough to give your home more space. 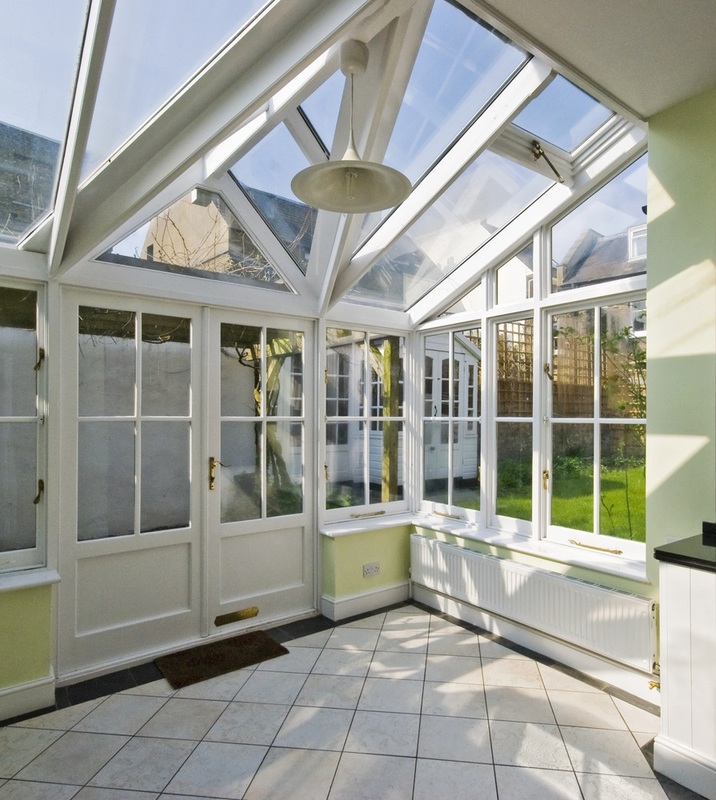 As much as possible, keep the glazing to a maximum of 25% of the extension’s floor area. 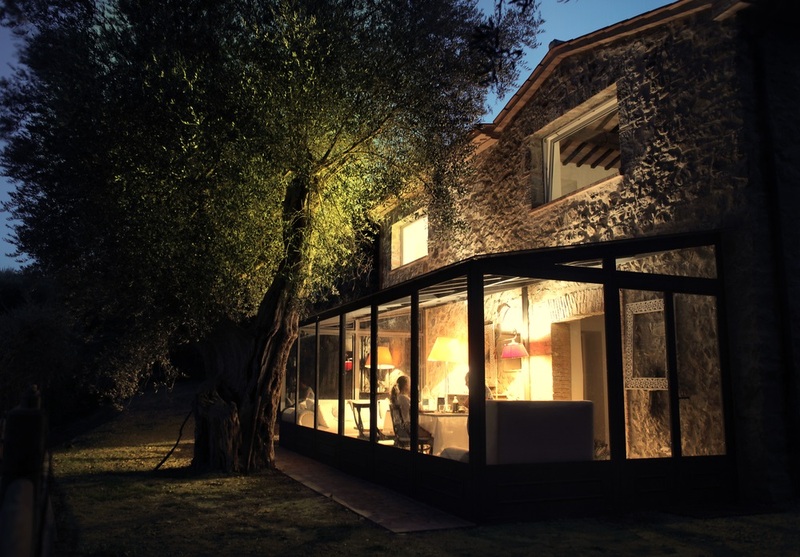 Floor to ceiling glass walls or doors is enough to enhance your home’s connection with nature. If you use more glazing, you only make your extension less private and less eco-friendly. There are times when the home extension still isn’t enough for the homeowner’s growing family. In this case, it’s wise to sell the property and move to a bigger house. No worries, a home extension, when done right, adds value to the property. What is the cost of building a home extension? This 2019, a ground level home extension costs around AUD 2,200 per square metre. This is where estimates come in handy. Here in Superdraft, we provide our clients with an accurate calculation of their construction costs. We do this to ensure that our clients can build the home designs they planned with our architect or building designer. Of course, there are cases when a home extension (plus the renovation of the original structure) costs more than building a new home. Whenever we encounter this, we recommend minor design changes such as changing the finishes, fixtures, and fittings. Clients can upgrade these in the years to come. PreviousPrevious post:10 Textured Finishes That Can Upgrade Your Home InteriorsNextNext post:Is Building a House Extension Better than Moving?